Jim Starks, CFuE, CCrE, is President of J. Starks Consulting in Lutz, FL, and a nationally-recognized trainer on funeral home and crematory risk management. 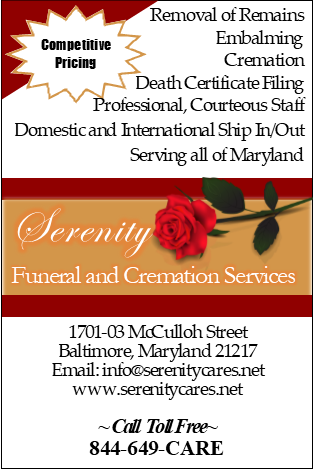 He used his experience in both funeral home and crematory operations and risk management, combined with his involvement with funeral homes of all sizes and geographies, to become an authority at controlling risk and loss in the death care industry, providing lectures and presentations to private firms, as well as regional, state and national associations. He also conducts private audits and risk assessments to independent funeral homes and crematories in the US and Canada, often identifying ways to save or generate thousands of dollars of profit. Jim is a Michigan and Indiana Licensed Funeral Director and Embalmer and ICCFA- and CANA-certified crematory operator, as well as Dean of ICCFA University’s College of Cremation Services. He is a graduate of the University of Wyoming, the Mid-America School of Mortuary Science, and the ICCFA University. 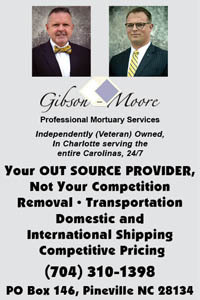 For more information on risk management in the death care industry, visit jstarksconsulting.com. Contact Jim at (813) 765-9844 or jim@jstarksconsulting.com.